Ships today if you order in the next 12 hours 58 minutes. Other Ingredients: hypoallergenic plant fiber (cellulose), ascorbyl palmitate, maltodextrin, vegetarian capsule (cellulose, water). 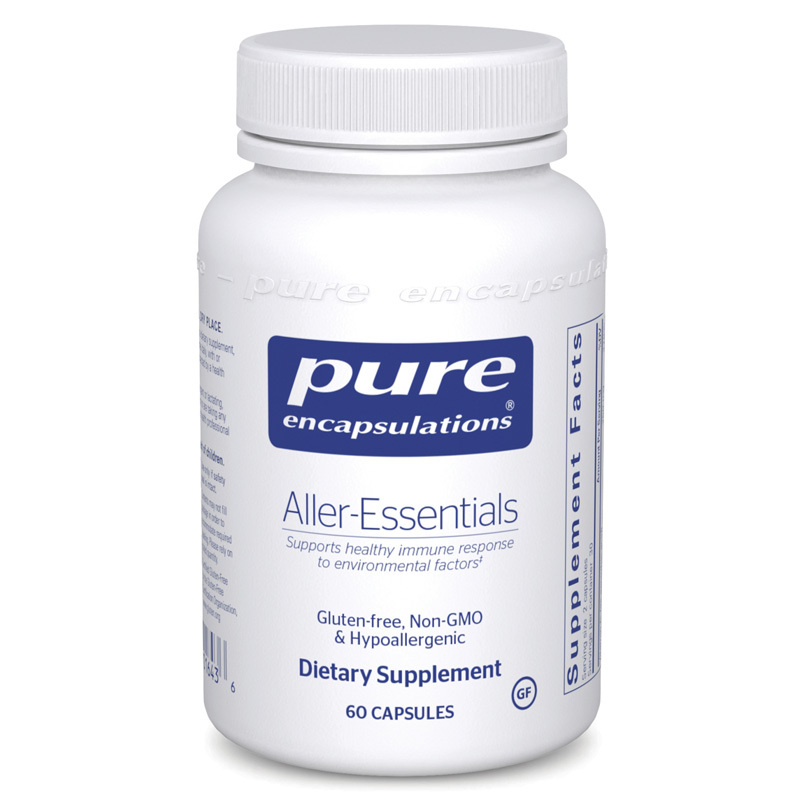 Adults: As a dietary supplement, take 2-4 capsules daily, in divided doses, with or between meals or as recommended by a healthcare professional.